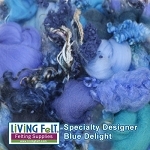 Protect your hands with this great felting tool. It really works! 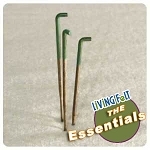 10 Pack Needle Felting Finger Protectors Thumb And Finger Sets! 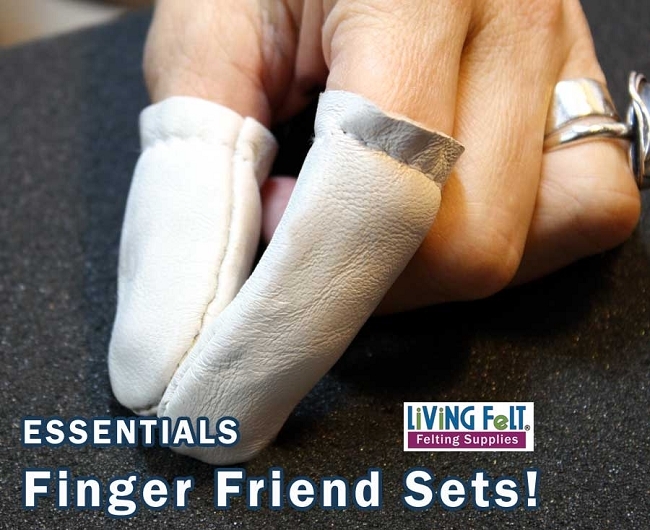 We love this high-quality Finger Protector Set, tested (with trepidation) in Living Felt R&D and found that these great sets REALLY work well! Highly recommended for the novice and professional alike. Protect your valuable hands. 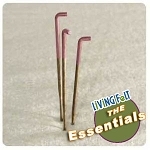 Felting needles are very sharp and this is a great way to keep your fingers safe and healthy while you have fun!